In 1962, Caroll Shelby rolled out the first ever Cobra painted in Pearl Yellow at the sixth International Automobile show in New York. Fifty years into the event, the performance carmakers are set to roll out the Shelby Cobra from the same year. 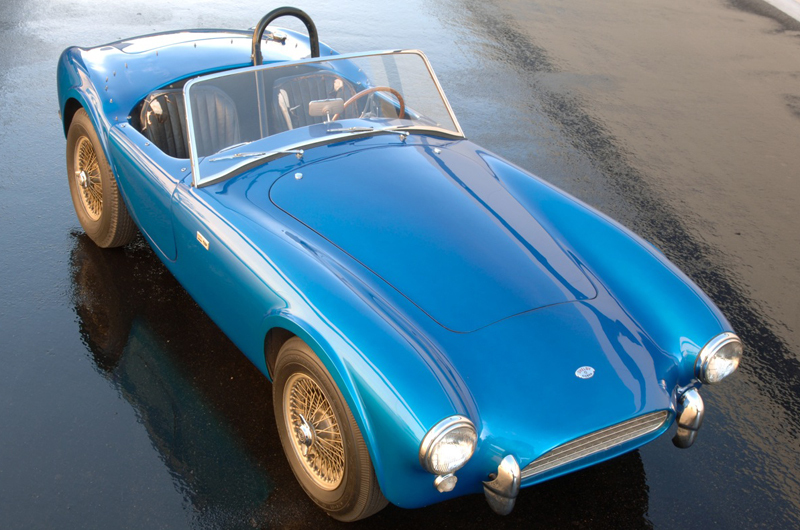 The 62 Shelby roadster was created by Caroll Shelby himself, and the vehicle is the first union of an AC Ace and Ford V8 engine. Shelby initially opted a 3.6-litre V8, before finally dumping it for a more powerful 4.2-litre engine that thumps a missive 260 hp. To keep the wheels on ground with the extra ponies added, Shelby tweaked the chassis tubes, driveline, springs and rear differential. Fifty years later, the CSX2000 is arguably in good state. The seats are worn out, shifter has lost its glitter and the paint looks dull, but that is the charm of a classic car. This first generation snake is priced for $20 million, however, Shelby has no intentions of selling what is considered the most valued American Sports car.